It is one of my steadfast blogs, the second site I check in my morning routine. Though they spent a little too much of 2010 obsessing over The Gosselins, HuffPo continues to bring interesting and thought-provoking material to the masses. One of my favorite recent additions to the website is their Impact tab- news and stories about people making a difference. 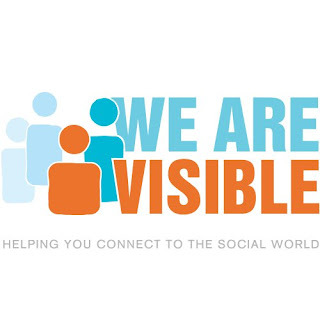 We Are Visible, which was funded by the Pepsi Refresh Project, offers an indivdual the tools to create an email, online voicemail, Twitter, and Facbook accounts, along with the How To’s on developing a blog. The burgeoning website already has a growing list of blogs contributed by users. One of the blogs I was most struck by is The Adventures of Homeless Girl. Homeless Girl lives in England. She became homeless in 2007 along with her mother after a man posing as a realtor scammed money out of them. She started her blog to “pour her heart out” and create a “gateway to reach out to people and encourage hope and debate.” She is an excellent writer, is fearless in sharing stories about her struggles, hopes, and dreams, and has created very engaging content regarding general poverty and homelessness on her blog. Homeless Girl is now renting a bedsit with her mother, but she still devotes her writing to the homeless cause. When I lived in downtown Los Angeles, I lived a few blocks from Skid Row. Though I’m having a difficult time finding the accurate numbers, Los Angeles typically has the highest number of homelessness in the nation. A few years ago, there were an estimated 80,000 homeless people living in LA. Recent statistics state that that number has dropped to just under 50,000. Over 9,000 homeless people make up the 50 block radius of Los Angeles’ Skid Row. When first seeing Skid Row you feel as though you stepped onto the set of Night of the Living Dead. No homes, no trees, no restaurants. Just a concrete paradise with boarded up and abandoned buildings whose facades are decorated with strings of tents, tarps, and shopping carts. People wobble through the streets as if automobiles don’t exist, aimlessly, with no place to go- other than their tent or the shelter. At first this scene can be terrifying. Angelenos tell you not to go down there. Then when you realize all the bad things people warn you about do not happen, you become desensitized to it all. Sure, you unfortunately and habitually make sure your doors are locked and stay aware of your surroundings, but after awhile you realize the distinct invisible line between you and them. And that makes you very sad. Makes you want to break that line, but not sure how to. I tried partaking in a week-long sabbatical where you live at a Skid Row shelter, but my parents wouldn’t let me, so I found other, small ways to help. Below is the first part of a Skid Row series produced by one of my absolute most favorite creations in the history of the planet- Good Magazine. These guys just keep doing it right…. Chrysalis– Offering the tools and resources to secure employment for the homeless in Los Angeles. Food on Foot– Offers food, clothing, and assistance in the transition to employment and life off the streets. Fix Nation– Offers free spay and neutering to the pets of homeless individuals. Lamp Community– Offers immediate, permanent, and affordable housing to homeless individuals, particulary those with mental illness. Art From the Streets– Providing art classes to the homeless at ARCH. Annual art show. Mission Possible– Ministry-based out-reach. They usually set up a food bank and entertainment under I-35 at 7th on Sunday mornings. Though I personally am agnostic, I think these guys are doing a great job. I've always wondered why we send so much aid overseas, not that that isn't needed or good, but have such a large population of homeless people here we should be helping. I think so many of us have our heads buried in the sand on this issue. And I'm one of them. It takes seeing an article, or post like this, to get me thinking about it. Very informative post. Thanks for letting me know this exists. Homelessness is such a huge problem here in San Francisco. I'm going to show this to a friend of mine who works at the library and, hopefully, we can work on developing something similar. This is great information. 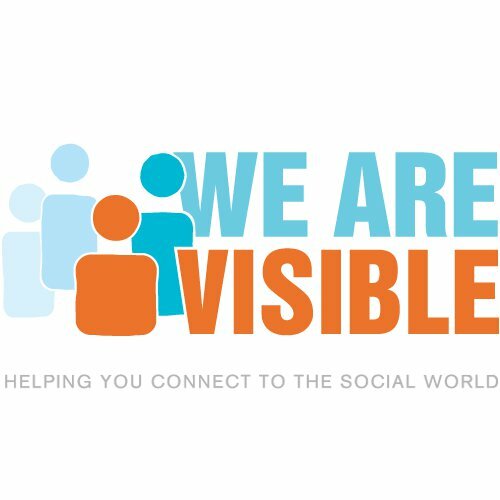 I volunteer a few times a week at a homeless community center here and am always looking for additional ways to connect and help. I live in San Francisco where homelessness is a big issue and a lot of people try to do what they can to help out. I am broke myself, but I give what I can to GLIDE at Christmastime. Am now reading The Adventures of Homeless Girl. @Just Plain Tired- Thank you for reading! @Hannah- Hi doll! Hope you're well! @Geophrie- I've only been to San Fran once for 16 hours, but I've heard homelessness is high there. CA has the highest rate of homelessness. The ocean and nice climate sure beats snow and brutal summers! @Jessica- Awesome! Good for you! 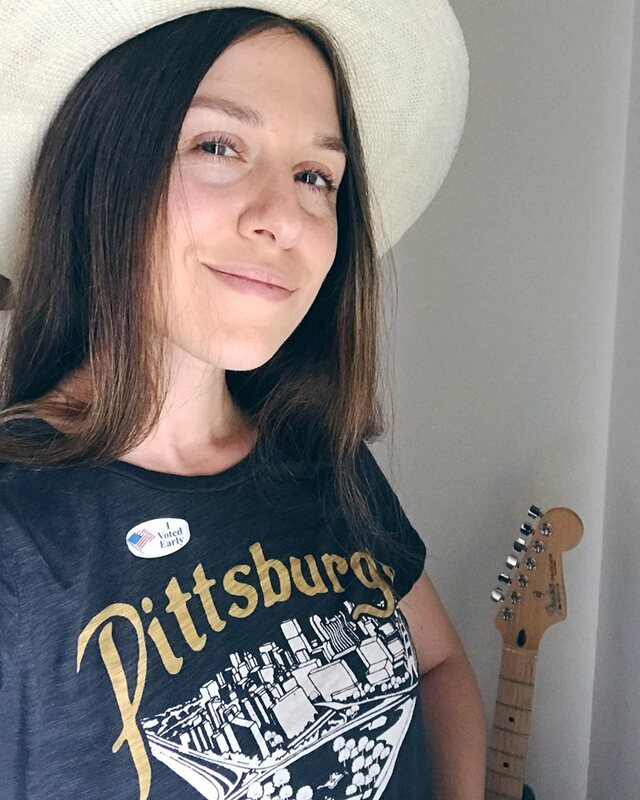 @Tsaritsa- Isn't her blog wonderful!? @Whimsical- Thank YOU for stopping by! Lauren, this is amazing, and I thank you from the bottom of my heart for drawing attention to an issue that is so important to me and others. I don't think about other people's lives enough. Thanks for the information. Honestly. Lauren! This is awesome! Thank you for putting up the links on ways to help!! I have been a subscriber to the homeless You Tube account for awhile now… I am going to read the links and check out the other site. When I saw you mention HuffPo, a cat whose blog I read 'The Trash Whisper' has taken an interest in a homeless cat on his rounds named 'Chris'. He has had several readers give money to him to give to Chris, and he has blogged about it. Though I am usually a few hours away from being broke each day myself, I tend to find some change for those who are truly without a home. Good stuff… time to go check the links!